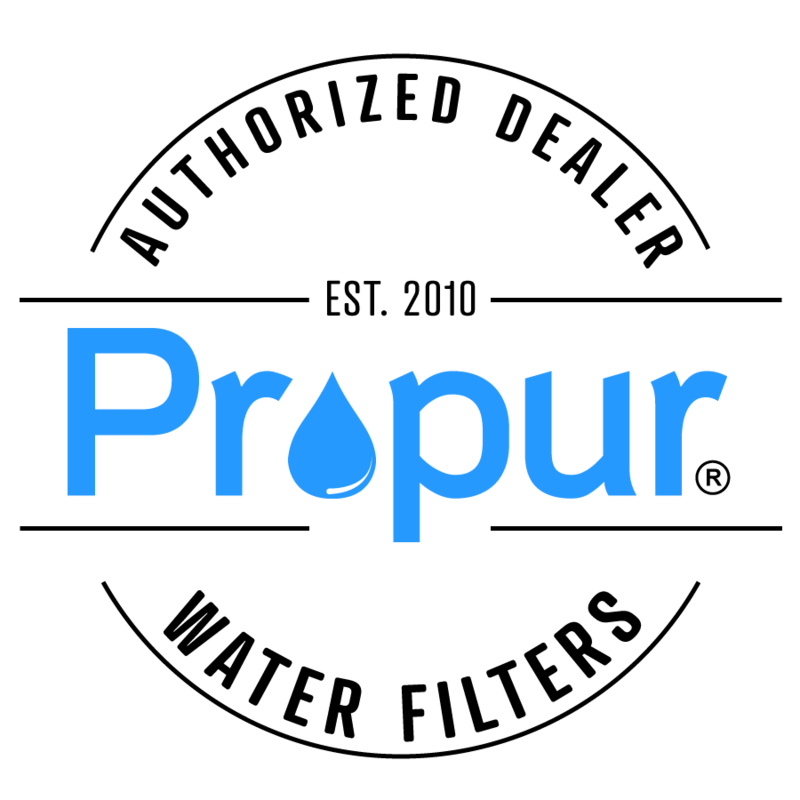 Introducing the Propur line of water filters. The next generation of gravity filters. Gravity filter systems have been used for many years because they are economical and easy to use. They are commonly used by disaster relief organizations because they require no electricity and can be setup quickly in an emergency. Not only are they great for home use, but are also used at the office, camping, or at the hotel. Propur systems come in 5 sizes and have many features not found on the competition. Our units feature stainless steel spigots, non-slip pads (no more rings), optional wire stands, and optional designer finishes. Propur filters can't be beat! Our new ProOne G2.0 all-in-one water and fluoride filters not only remove contaminants from the water, but also reduce fluoride. No need to add on a separate fluoride filter. The Propur Scout is our newest and smallest system. It's great when you need a compact size system for on the go and holds 55oz. Our next size system is the Propur Traveler. It holds 1.75 gallons, and is also a great size for taking on the road when you have more space and need more water. The Propur Nomad holds 2.1 gallons and is great for 1-2 people. The Propur Big holds 2.75 gallons and will serve a household of 2-4 people. The Big can hold up to 3 of our ProOne filters. If you need a lot of water, the Propur King is the system for you. It holds 4 gallons of filtered water and can use up to 4 filters at a time.